Orwasher's Bakery has been a mainstay for more than 85 years on the Upper East Side of Manhattan. Still utilizing the original brick hearth ovens built into the bakery so many years ago, the Cohen Family continues to bake the unique style of handmade, artisan breads and rolls that customers have craved since the bakery was founded in 1916. 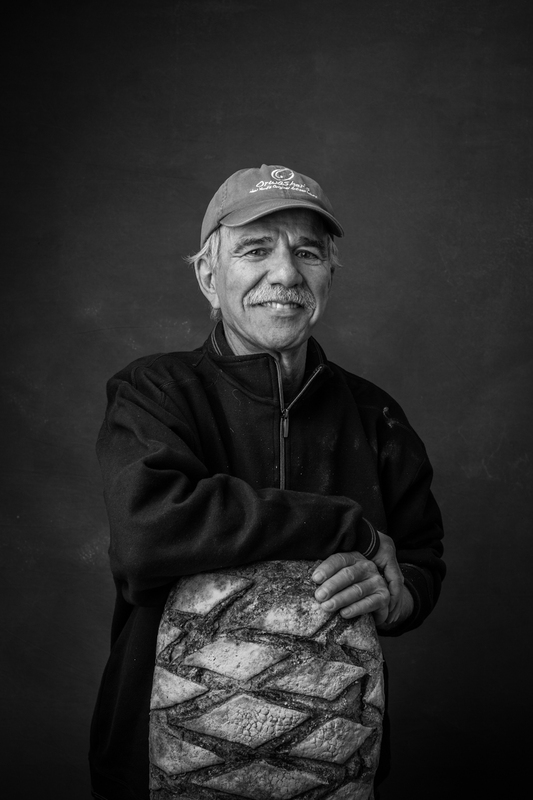 Along with all his other beloved loaves, this year Keith Cohen, the owner of Orwasher's, will be making his 'wine bread' or pain de champagne. To make the bread, Cohen gathers clusters of Chardonnay grapes from the Bridgehampton winery, Channing Daughters to infuse the starter. Cohen plans to recreate new starters with each new vintage. Recently Cohen unveiled his Ultimate Whole Wheat Loaf made from local flour! The organic, stone-ground hard red spring wheat is grown and milled in the Finger Lakes by Farmer Ground Flour, a new collaboration between two Tompkins County farms.